Russell Reynolds Associates (RRA), with more than 370 consultants in 46 international offices, is a global leader in executive search and leadership consulting. Since 2014, C&G Partners has partnered with RRA's expert marketing team to create event branding, print, media, physical decor and signage for three annual events. 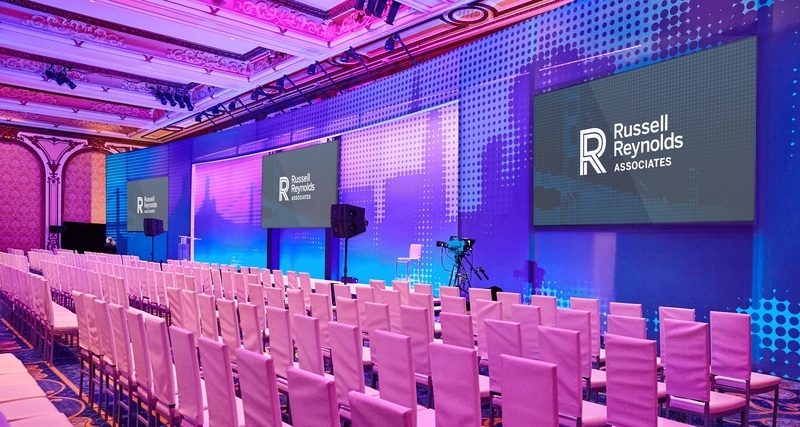 Although the events were on different continents with different themes, our approach was the same each time: develop a unique event theme and visual identity that ties to the RRA brand, deploy it as ubiquitously as possible, and thoughtfully conceive all applications large and small. This approach has been fostered by the collaboration between C&G and RRA's own expert in-house marketing team. Without their expertise, encouragement, and willingness to explore creative possibilities, we would not have been able to produce this work. 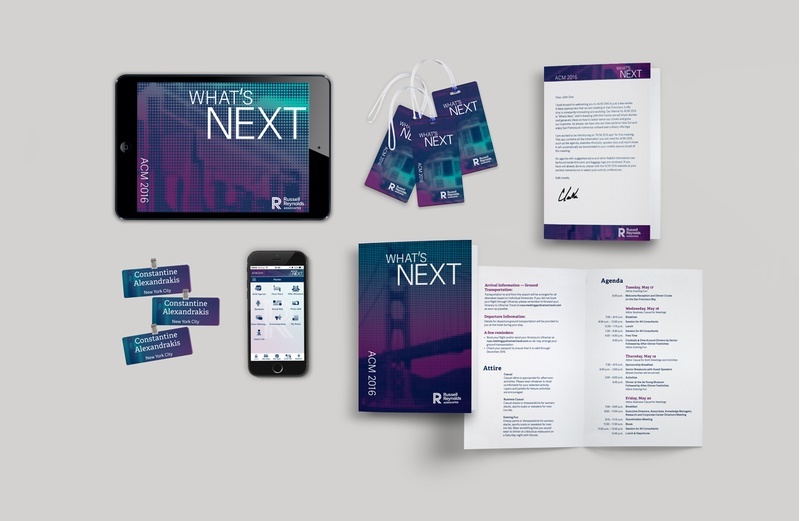 This year, the 2016 RRA All Consultants Meeting in San Francisco required a tech-forward, Bay Area design that reflected the theme of "What's Next." 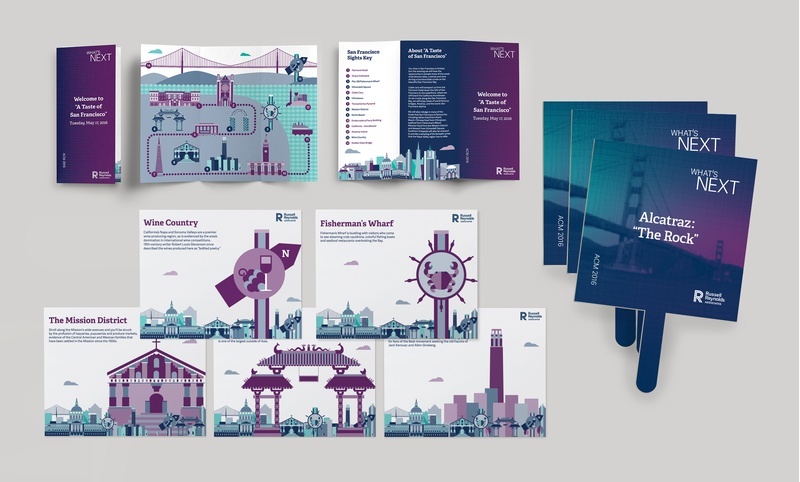 Brand textures that layered impressionistic digital halftones with the San Francisco skyline unified the event stage, agenda, letterhead, name badges and all media elements. 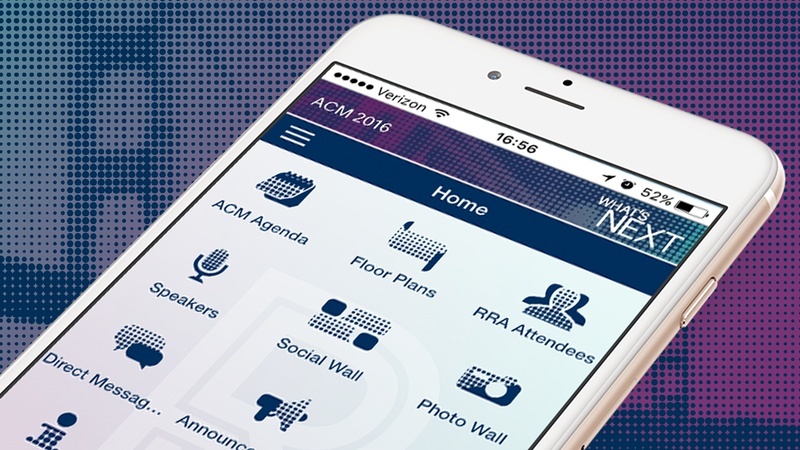 In 2016, the conference went paperless. C&G designed brand-specific, custom app icons and digital interface elements for the new digital system. 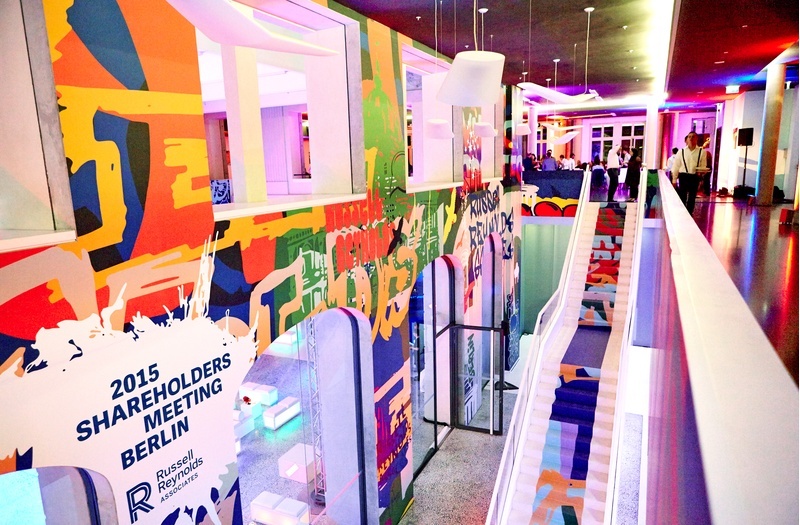 Last year, Berlin, Germany was home to the 2015 RRA Annual Shareholders Meeting. 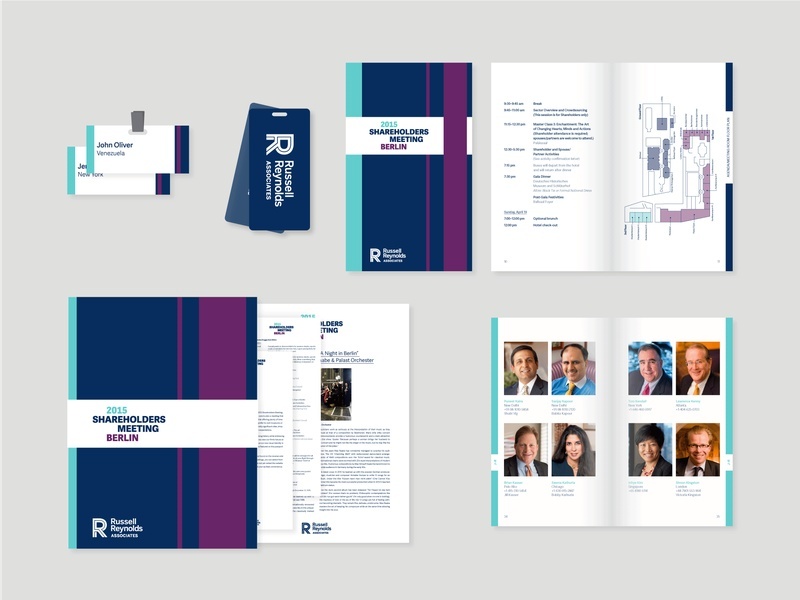 In addition to helping to create the event brand, physical spaces, printed material and signage for the three-day event, C&G helped RRA capitalize on the moment to internally promote a new brand identity for the firm that had just been developed. The new color scheme, geometries and overall sensibility closely informed the event branding of the year, ensuring related materials reflected this fresh look and feel. The result was not only a celebration of RRA but a memorable moment for the new look of the firm. 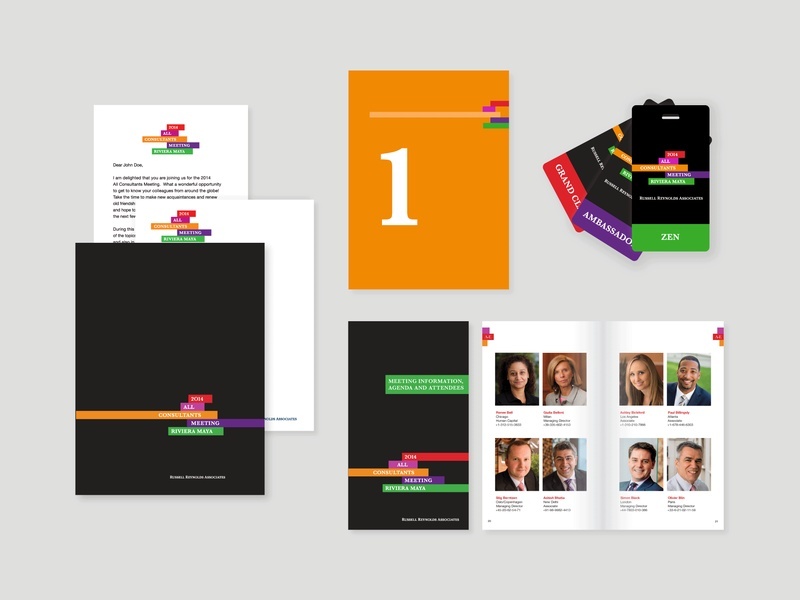 Since this was the first time stakeholders had seen the updated brand in this way, the team presented it in a meaningful fashion that encouraged audience engagement. The bold layouts were geared towards solidifying RRA’s refreshed brand identity in viewer’s minds. In addition to the main Shareholders Meeting in Berlin, the RRA marketing team and C&G partnered to created the environment for an offsite dinner. 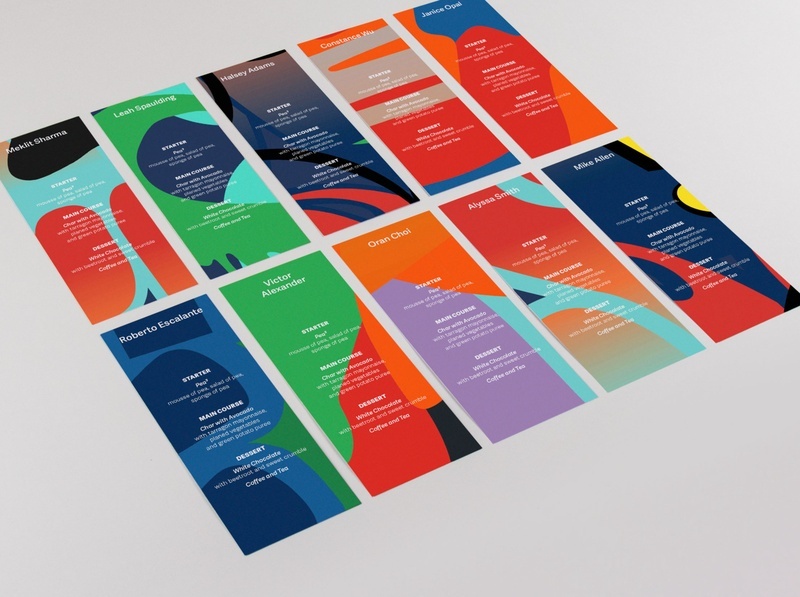 We used Berlin’s rich heritage of street art as a springboard to develop environmental graphics, customized menus, and other printed pieces that deliberately contrasted with the main event, while still remaining on-brand. The RRA All Consultants Meeting was held on the Riviera Maya (the coast south of Cancun) in Mexico in 2014. The event colors deliberately echo the vibrancy of Mexican tourism, while the identity and related materials reference Aztec architecture and RRA's sustained growth. 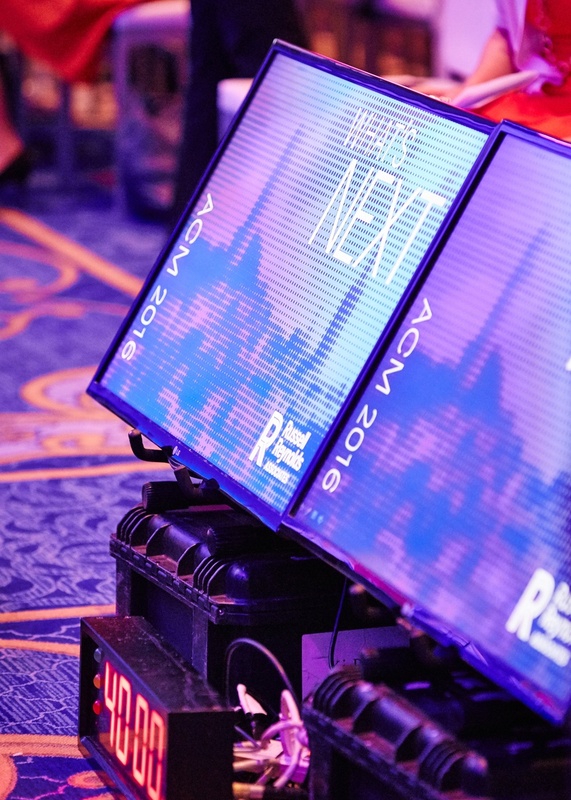 For each of the three events, C&G Partners' environmental installations included stage and lighting design, integrated media screens, and a series of branded animations and motion spots for conference openers, speaker intros and presentations. 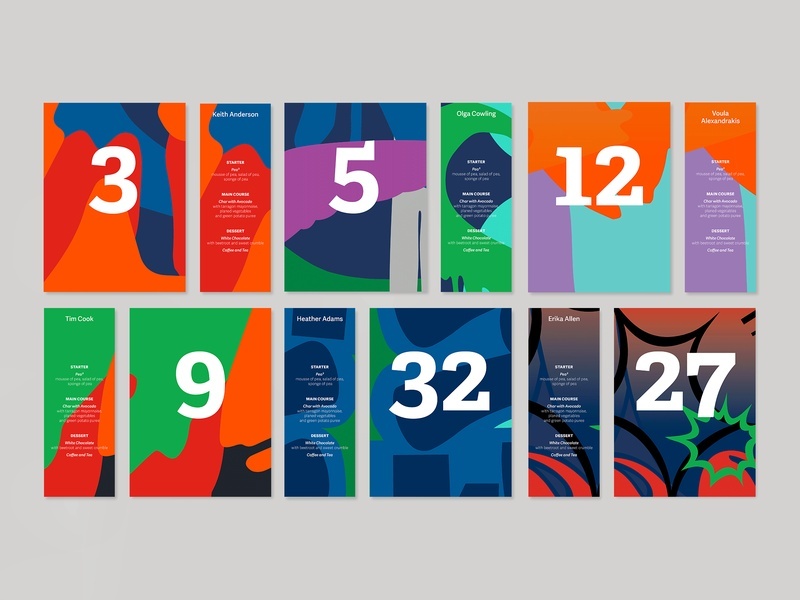 Russell Reynolds Associates: Three Years, Three Continents, Three Designs from C&G Partners on Vimeo.